 Gasco Graines d’Excellence has been producing quality food with respect for humans, animals and the environment for 25 years. 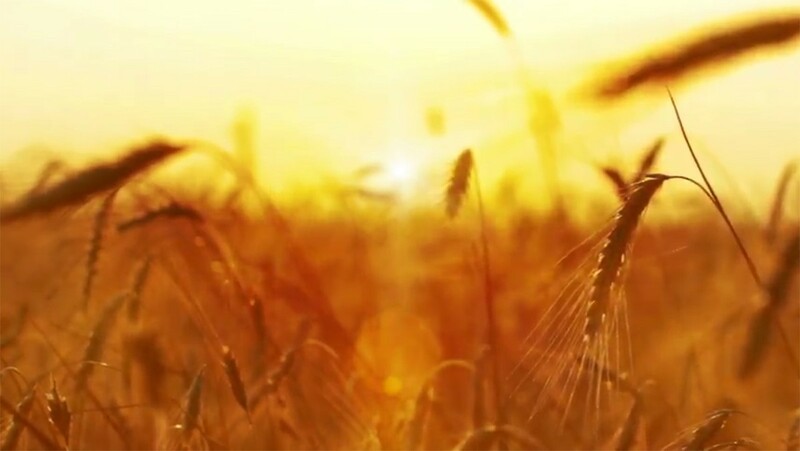 Located in the heart of the Gers, the first organic agricultural department in France, we are a major player in organic feed for chickens and birds. For us, organic is not a fad but a real commitment, that’s why we actively participate in its expansion by accompanying the members in conversion for organic farming. Today, we meet all the needs of your farmyard animals (laying hen, chick, duck …), rabbits and small domestic rodents, cageor garden birds by offering them a very wide choice of seeds and natural granules, without GMO *, certified Quality EXCELLENCE GERS ** and 2 organic food ranges. How to organise small rodents’ cages?